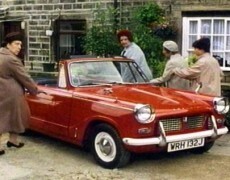 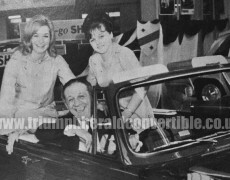 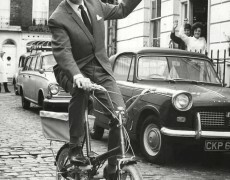 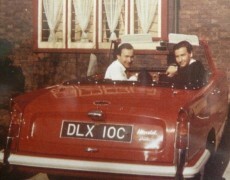 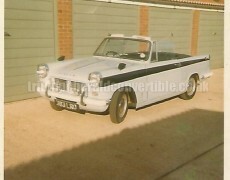 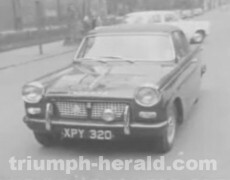 Here’s Carry On star Sid James in a Triumph Herald Convertible. 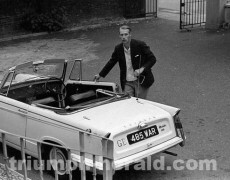 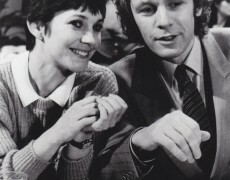 A former Harpenden school caretaker has revealed a link with one of the town’s famous sons, national treasure Eric Morecambe, who brought him sunshine in the form of a powder blue Triumph Herald convertible. 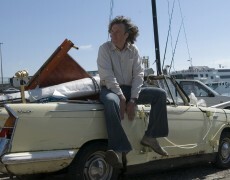 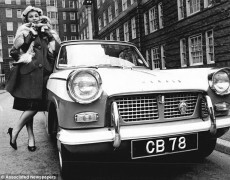 A great photo – albeit not a Triumph Herald convertible but a coupé – with Katie Boyle.